Will my EU-20i Run the Ibis air-conditioner? 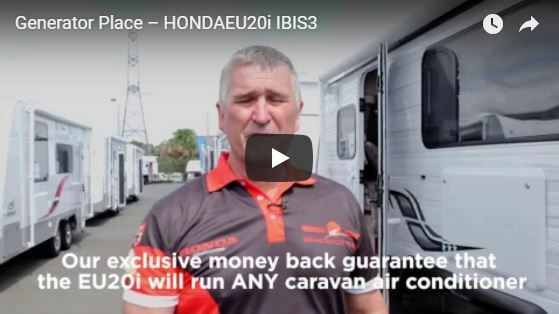 In this video Andrew from Generator Place will talk about whether or not your Honda Generator has the power to run your air conditioner. We’ll spoil the ending for you and let you know that we offer a money back guarantee stating that it will!